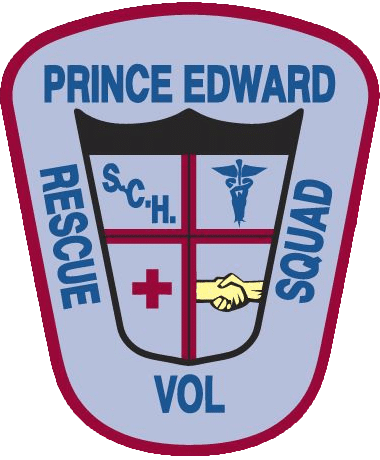 About Us – Prince Edward Volunteer Rescue Squad, Inc. 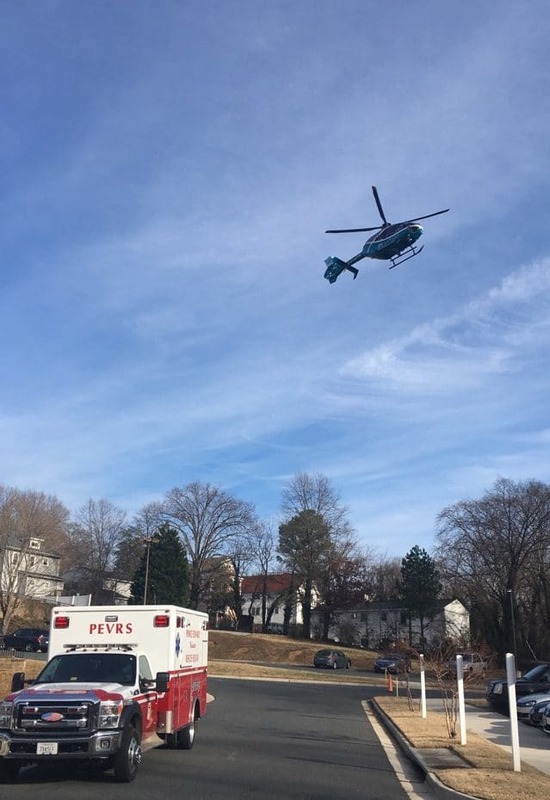 Since 1969, the Prince Edward Volunteer Rescue Squad has provided ambulance and rescue services to Prince Edward County, Cumberland County and the Town of Farmville. The Prince Edward Volunteer Rescue Squad is more than just volunteers. Along with volunteer EMS providers, we utilize more than 25 paid staff to provide 24 hour coverage. We operate five ambulances, an Advanced Life Support quick response vehicle, a mass casualty trailer, an ATV, and a Heavy Rescue Truck. EMS is a demanding profession. Calls for help come at all hours and under all conditions. EMS can be physically and emotionally demanding. Click below if you think you have what it takes to help us to help you.